Tech There are 12 products. This personalized power bank can fully recharge any cell phone, and partially recharge iPads, tablets, and other larger electronic devices. 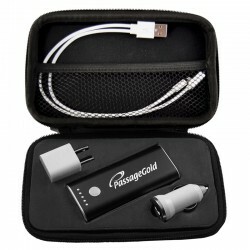 This model features a wall outlet adapter and a car adapter, and comes in a hard-shell black zippered case. 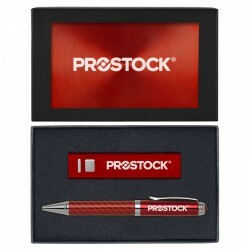 This customized technology gift set includes an engraved power bank and executive ballpoint pen, and comes in an engraved gift box. 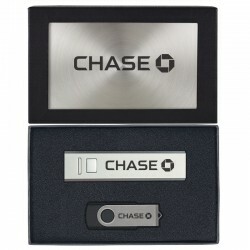 This personalized gift set includes an engraved power bank and multi-function key chain, and comes in an engraved gift box. 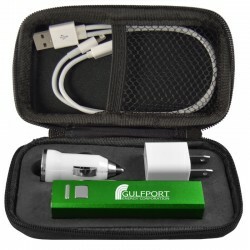 This personalized gift set includes an engraved power bank and a divot repair golf tool, and comes in an engraved gift box. 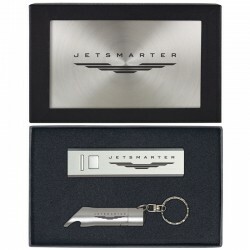 This customized technology gift set includes an engraved power bank and swivel USB flash drive, and comes in an engraved gift box. 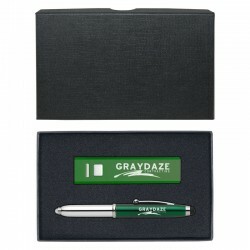 This personalized gift set includes an engraved swivel USB flash drive and Christmas tree ornament, and comes in an engraved gift box. 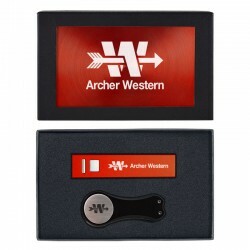 This amazing, personalized technology gift set includes an engraved power bank, swivel flash drive, and stylus ballpoint pen, and comes in an engraved gift box. 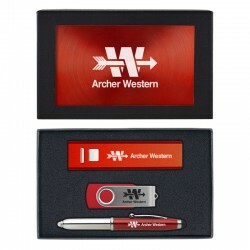 This customized tech gift set includes an engraved swivel USB flash drive and multi-function stylus pen, and comes in an engraved gift box. 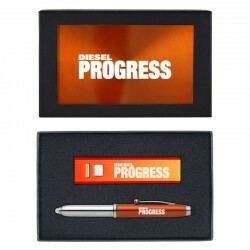 This personalized technology gift set includes an engraved power bank and stylus ballpoint pen, and comes in an engraved gift box. This customized power bank can fully recharge any cell phone twice, or fully recharge larger electronic devices such as iPads and other tablets. 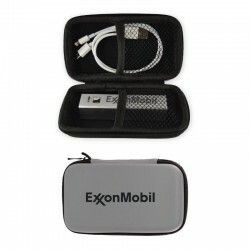 This model features a wall outlet adapter and a car adapter, and comes in a hard-shell black zippered case.